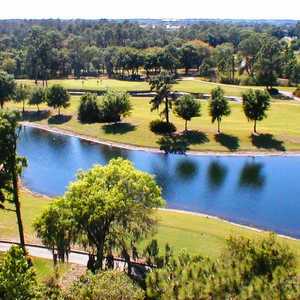 The 18-hole Caloosa Golf & Country Club in Sun City Center, FL is a private golf course that opened in 1979. 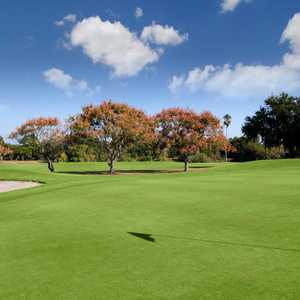 Designed by Ron Garl, Caloosa Golf & Country Club measures 6378 yards from the longest tees and has a slope rating of 123 and a 70.6 USGA rating. The course features 6 sets of tees for different skill levels. Greens and fairways are bermuda grass. Love this place. 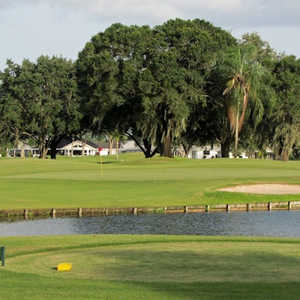 Course well maintained,members are very welcoming. You may come as a stranger but you leave as a friend.It's not just a golf course! 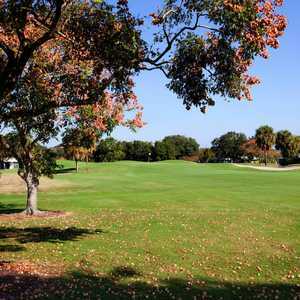 I, a golfer all my life, and my wife, who started playing when we came to SCC, joined Caloosa 4 years ago and have thoroughly enjoyed the golf and all the social activities. The golf course is great! Well manicured, friendly members, wonderful social activities. Beautiful course. The greens are challenging though they may appear easy. Water comes into play on most holes giving you a few tense moments.